Just under 50% of our predictions for 2014's pop comebacks actually came true last year, so we thought we would try again and hopefully have a higher success rate in our look at the musical comebacks of 2015. Also further embracing our new found love of percentages, we've put in some scientifically accurate odds on said performers actually releasing anything this year. 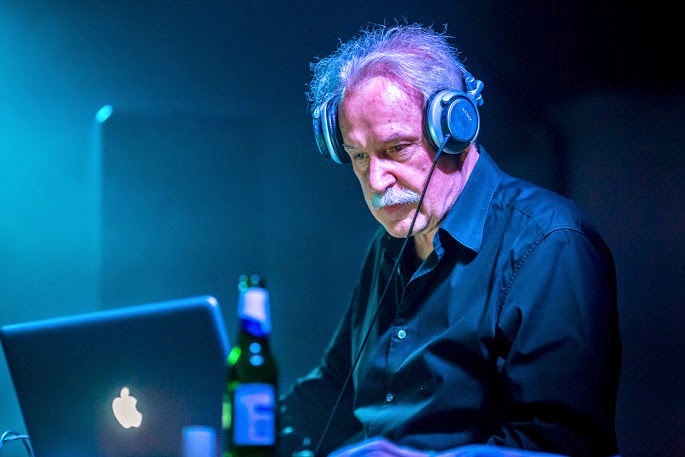 After his career rebirth thanks to Daft Punk's Random Access Memories, Giorgio is back with a studio album all of his own later this year. Titled 74 is the New 24, the set features collaborations with Britney Spears and Kylie Minogue and will be with us in the coming months. 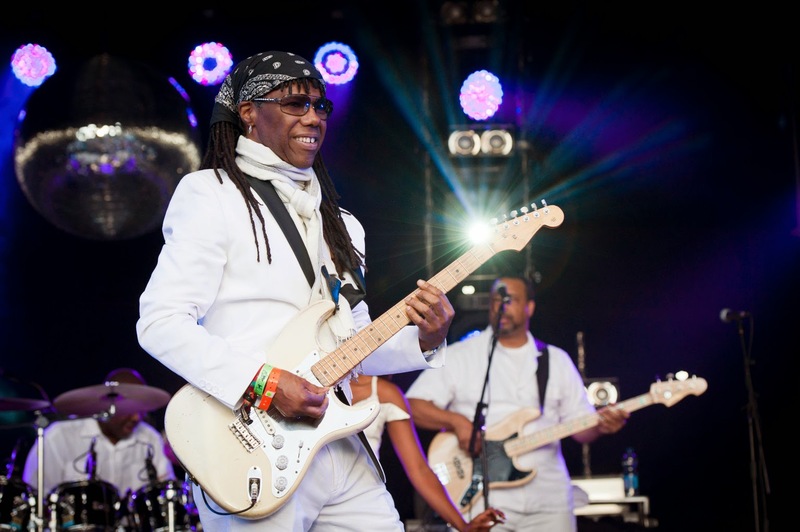 Earlier this month Nile Rodgers revealed that Chic will release their first single from their long-awaited ninth studio album on March 20th. A full album will follow in June. 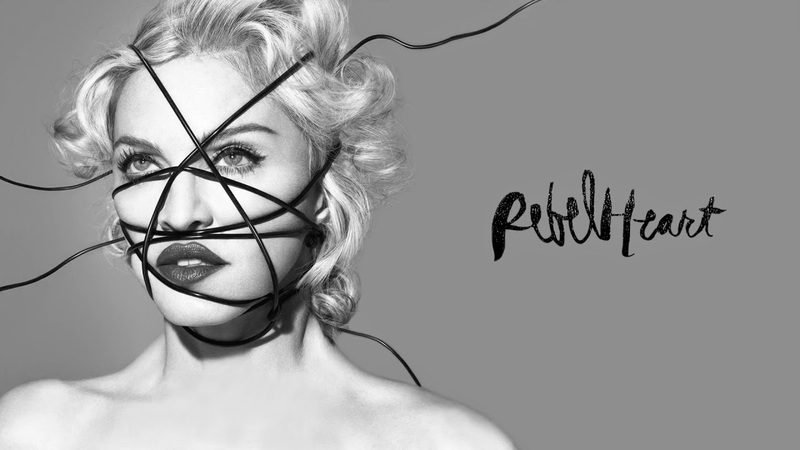 Well into her promo blitz for lead single Living For Love and upcoming album Rebel Heart, Madge's latest arrives in March - despite her campaign being terrorised by a series of nasty leaks. 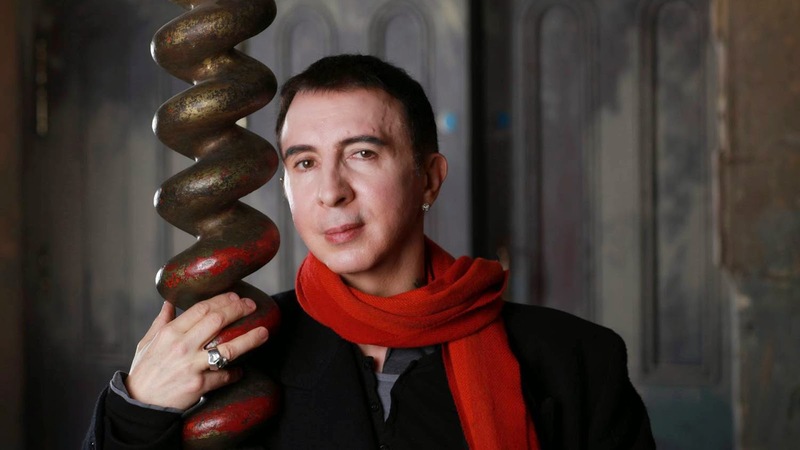 Marc Almond fans are a lucky bunch, the former Soft Cell star is always working on a musical project - Marc released a staggering three albums last year. 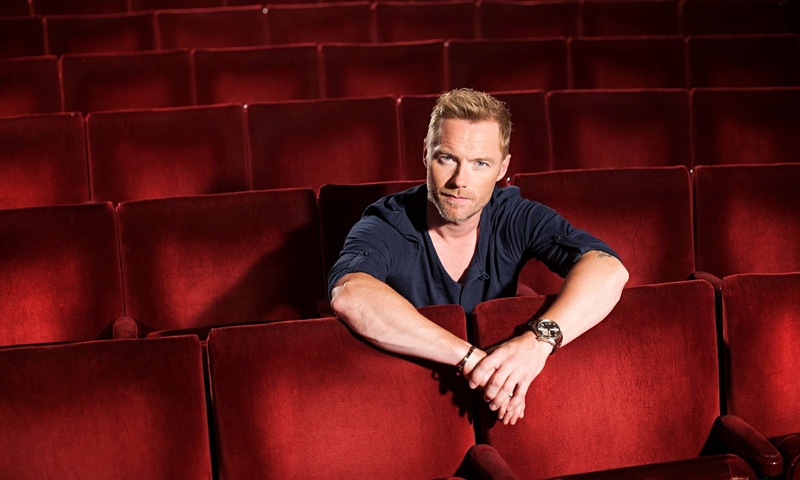 However, we're most excited for his latest pop release The Velvet Trail which is due on March 9th. 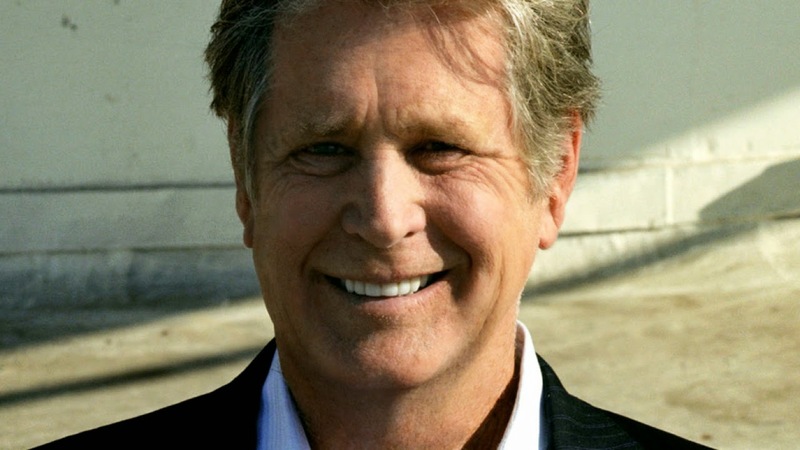 The former Beach Boy releases No Pier Pressure this April - a new album that boasts collaborations with Nate Ruess, She & Him, and Kacey Musgraves. 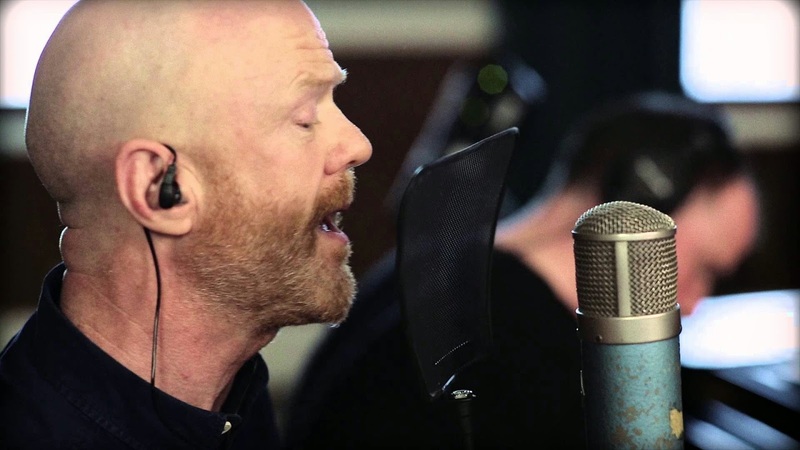 The Bronski Beat and Communards star is prepping his sixth solo album for release this March. Jimmy is going full-on disco for the new album, as seen in the likeable singles Travesty and Back to Me. We'll get the glitter paint, hun. The Country star got her latest album campaign off to a quiet start with lead single Going Out Like That which peaked at #28 on the Billboard Country Chart.The singer has teamed up with label Nash Icon to get her twenty-eighth studio album to us in April. 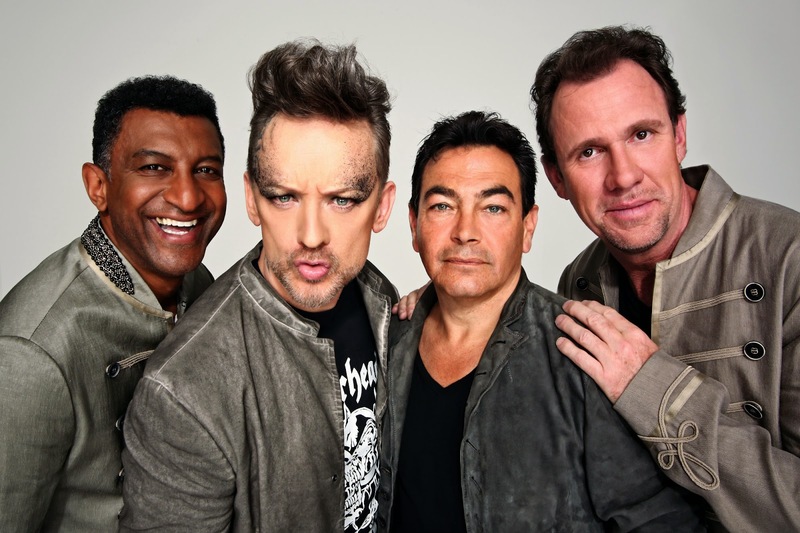 Despite occasional moments of bad health and vocal trouble, Culture Club will be back in March (supposedly) with new album Tribes. You can hear the first single, More Than Silence here. However, after cancelling their first tour in 12 years - we have a feeling the album might get delayed in the process. 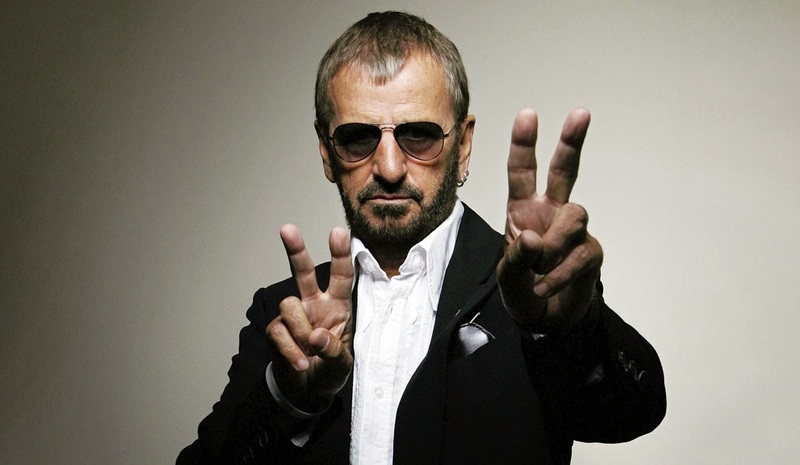 We love Ringo - even his contemporary releases, although we made no secret of the fact that his latest LP was a disappointment. The former-Beatle is set to redeem himself with Postcards from Paradise which features eleven original tracks and will be with us in late March. 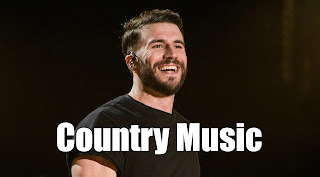 The country icon recently signed a major multi-album deal with Legacy Recordings regarding material that Lynn has been recording since 2007. Making a departure from her 2004 Jack White collaborations, the new albums are said to be country standards and updated versions of Lynn's own classics - as well as some classic folk tracks and original compositions. 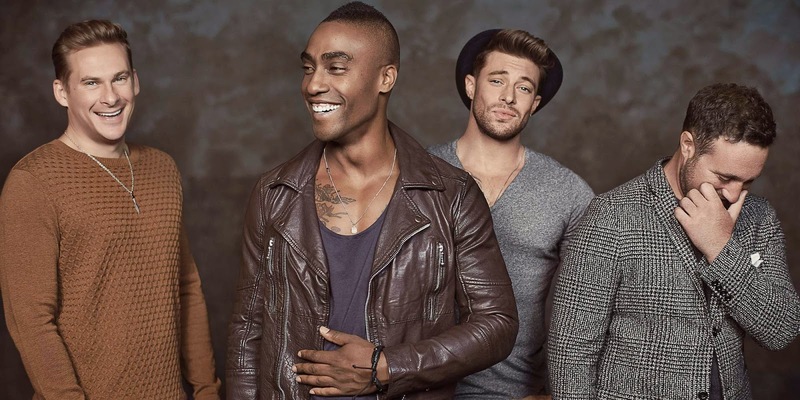 British boyband Blue will be making their return this year with brand new studio album Colours. The set contains four cover versions and six original tracks and will be arriving on the 2nd of March. You can hear first single Kind of the World here - check that Overtones influence! 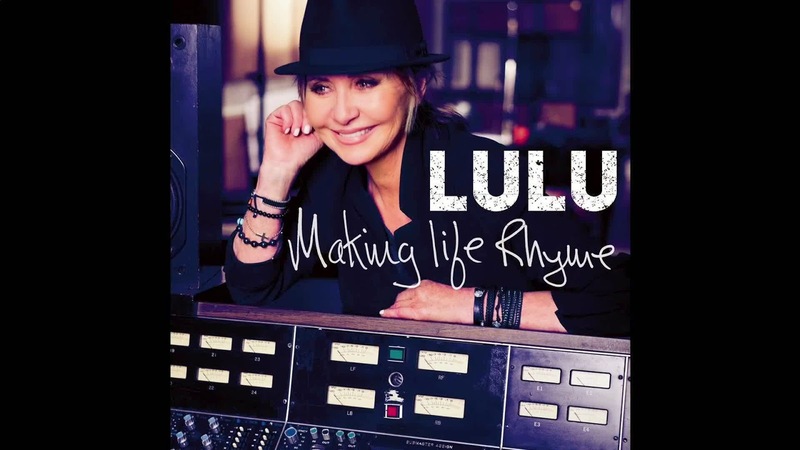 Scottish pop queen Lulu will also be on the comeback trail this year with Making Life Rhyme - her first album in ten years. 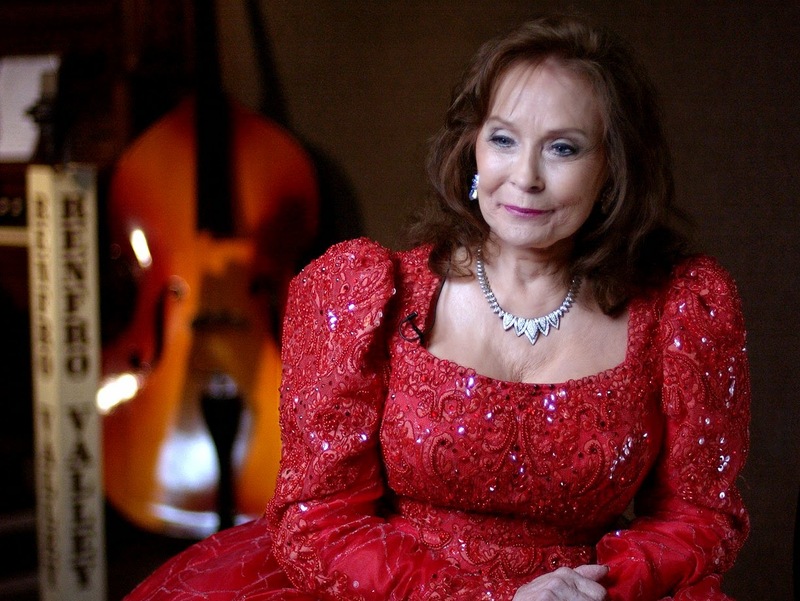 Featuring self-penned compositions this is set to be Lulu's 'most personal release'. Click here for a taster. Miguel took the world by storm with sophomore LP Kaleidoscope Dream in 2012, and more recently created some online buzz with EP nwa.hollywooddreams.coffee. Third album Wild Heart is said to be reaching us this year. It seems like a long time ago that Adam Lambert released his iffy sophomore LP Trespassing - four years exactly, but the tardy American Idol star has been cooking up plenty in the studio with Max Martin for his third album The Original High. Recently signing with Sony Masterworks, Torn and Shiver hitmaker Natalie Imbruglia is due to release a covers album this March. Whilst cover albums rarely hit the spot (well, maybe apart from Bette Midler's It's the Girls! ), we are intrigued by the thought of Natalie covering Daft Punk - not so much about Neil Young. 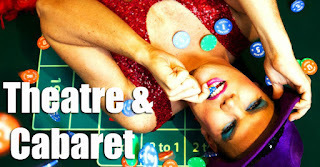 Inspired by his recent stint in Once, the Irish singer is said to be going down a folkier-route for his latest solo release. It sounds like a classic Q2 release! Perhaps one of the most unexpected mentions on this list goes to Fleetwood Mac - who we thought would never release another album. 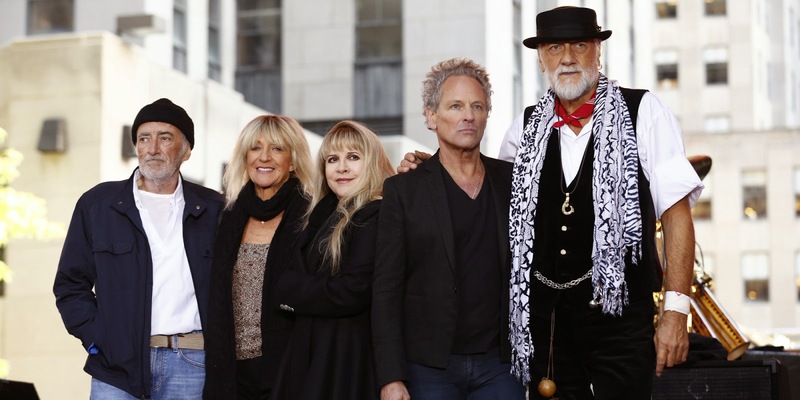 However after the positive response to their 2013 EP and the return of original member Christine McVie the band have been back in the studio with an album on track for this year. Fergie's slow-burning UK hit L.A. Love (La La) gave us a snappy taster of her second solo album which is slated for a 2015 release. 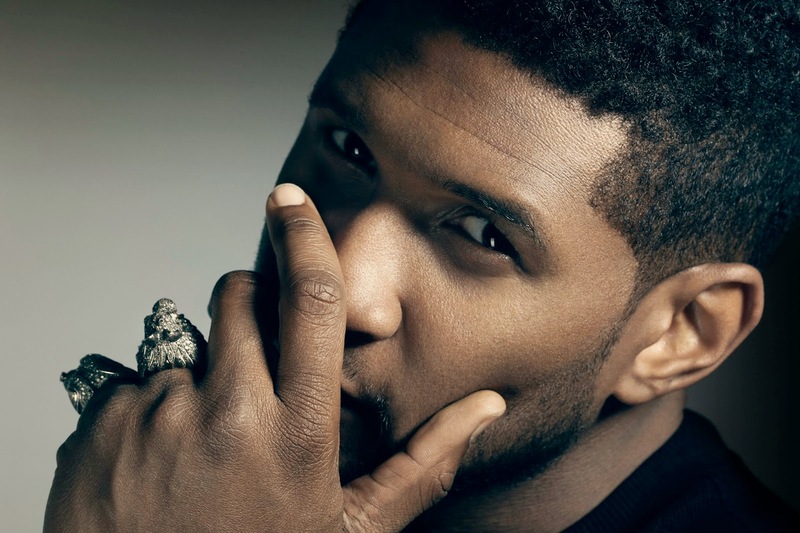 Usher's latest was meant to be reaching us some time during 2014, but muted American response to tracks Good Kisser and She Came to Give It To You meant delays were inevitable. The campaign fared slightly better with stripper anthem I Don't Mind and the full set is now poised to finally get to us this year. 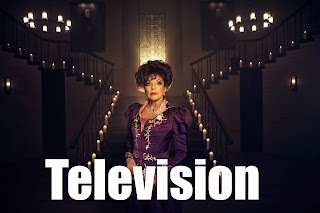 With the publication of her autobiography coming in late 2015, we are reasonably confident that Grace's long-gestating new album will appear round about then. The Jamaican singer's producer Ivor Guest has been drip-feeding details about the new project - although all has gone quiet on that front recently. 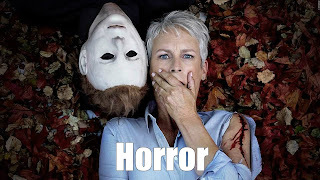 We waited just under twenty years for Hurricane, so seven years for the follow-up is nothing. After their return to form with latest album All You Need is Now, Duran Duran have been back in the studio working on a follow-up. 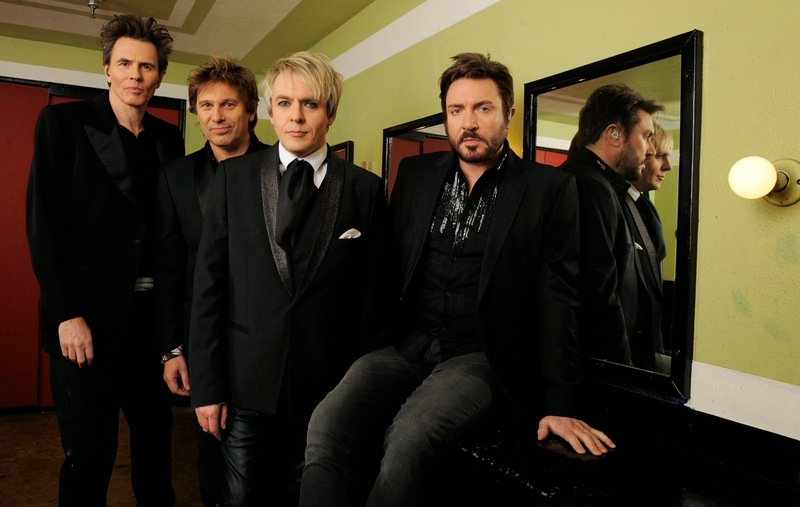 Teaming up with Mark Ronson and Nile Rodgers, the album is slated for a Spring 2015 release, but recent interviews with Simon Le Bon suggest the band don't have a label yet and they are in no hurry to release anything. 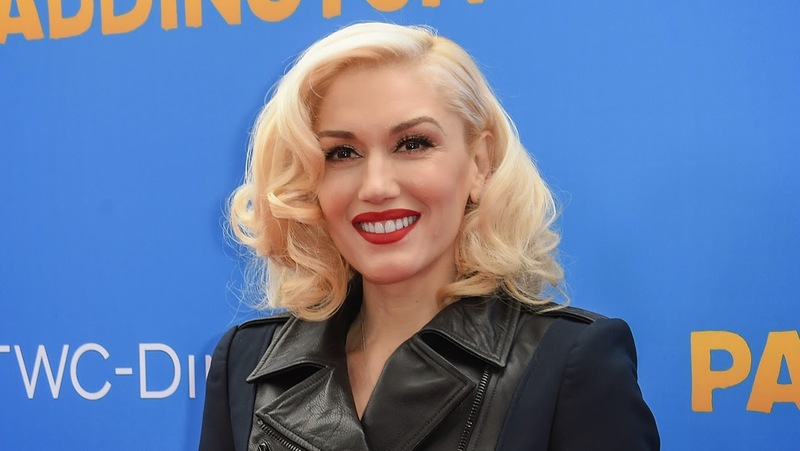 For the fortunate few, The Voice has the potential to rejuvenate the flailing music careers of its judges (see Adam Levine and Blake Shelton in 2011), but for others it can have no effect whatsoever (See Christina Aguilera, Shakira) - Gwen Stefani sadly joins the latter category. The singer's debut release from her untitled third album, Baby Don't Lie, reached #46 in the charts, we're not sure where this leaves Interscope's subsequent album campaign. Following on the tails of their Westlife bandmates, Nicky Byrne and Marc Feehily are rumoured to be released albums this year. Nicky's going for the cheeky chappy Olly Murs pop route, whilst Markus appears to be going for a darker pop territory - he's even shot the video for the first single. At least one thing is certain, they'll both be better than Kian Egan's bland cover album. The Nana's have been hard at work in Nashville working on a brand new album which will supposedly be a little bit country and a little pop - slightly different to the full-on camp dance sound of 2009's Viva. Given the lack of solid confirmation about the release, we're saying this has a 50% chance of actually reaching us in 2015. Dannii is a usual culprit on our yearly 'most anticipated pop release' articles, but with the seeds of her pop comeback being planted late 2013, it's all that we have been thinking about since. The good folks at Auspop got a little scoop with the Aussie pop queen noting “Let’s just say holidays are over. #Boom” when asked about Dannii's future music plans. This is it, oh this time I know it's the real thing. 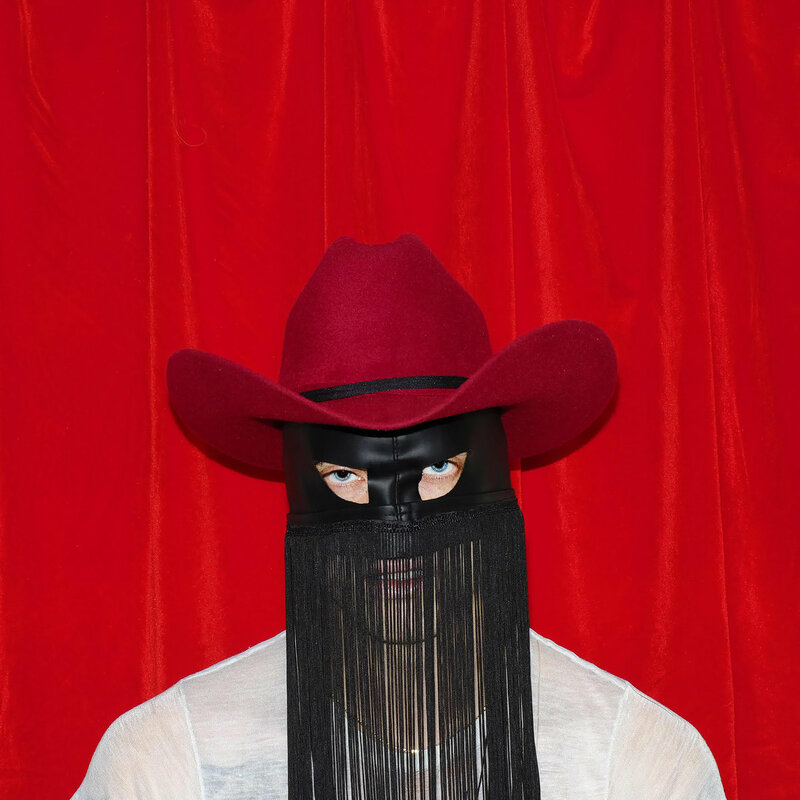 Another usual suspect makes a reappearance here, but supposedly Gerita is preparing her magnum opus to take on the pop world in 2015. 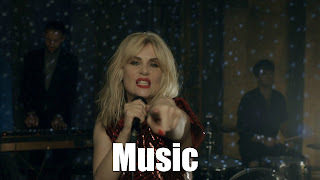 Despite the playful and fun tone of Geri's 2013 attempted comeback single Half of Me, the track failed to catch on anywhere - and Geri's future music plans appear to have been sadly shelved. But with a renewed energy the singer has been tweeting about her trips to the studio, the results of which we will hopefully hear this year. Of all the comebacks on this list, the return of Shania Twain is something that we are undeniably thirsty for. The country-pop queen has confirmed a new album is well and truly in the works - as to when it will be completed, is anyone's guess. 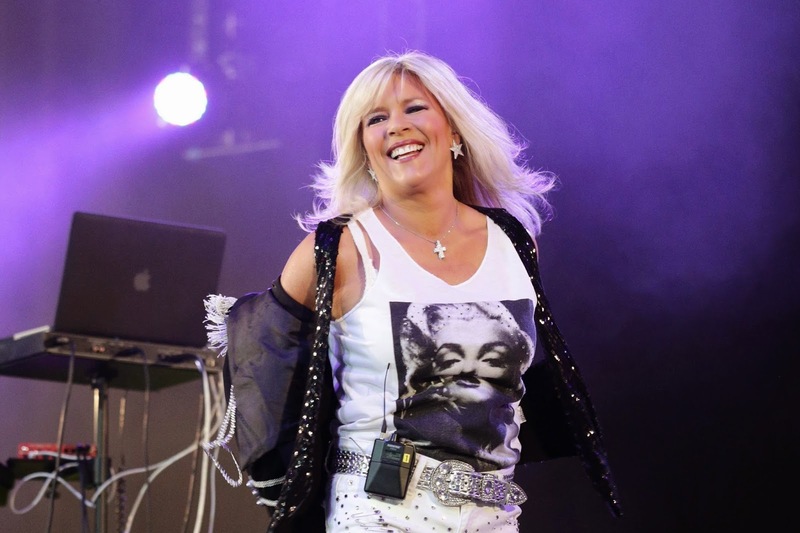 Another regular face on this list is glamour model turned pop sensation Samantha Fox. 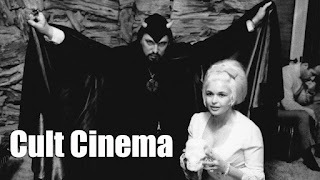 The singer is reported to have worked with Full Force and the late great Steve Strange for the release - which has been confirmed for this year, but was also confirmed for release last year. Another regular face on this list makes a welcome reappearance, Paris Hilton released one of the definitive pop albums of the noughties in her 2006 debut and we have been eagerly awaiting a follow-up ever since. Sadly Hilton's dance anthems Come Alive and Good Time failed to set the charts alight, but the loveable heiress will be trying again in March with the release of third single High Off My Love. Hopefully Hilton will plonk the album on iTunes shortly after. 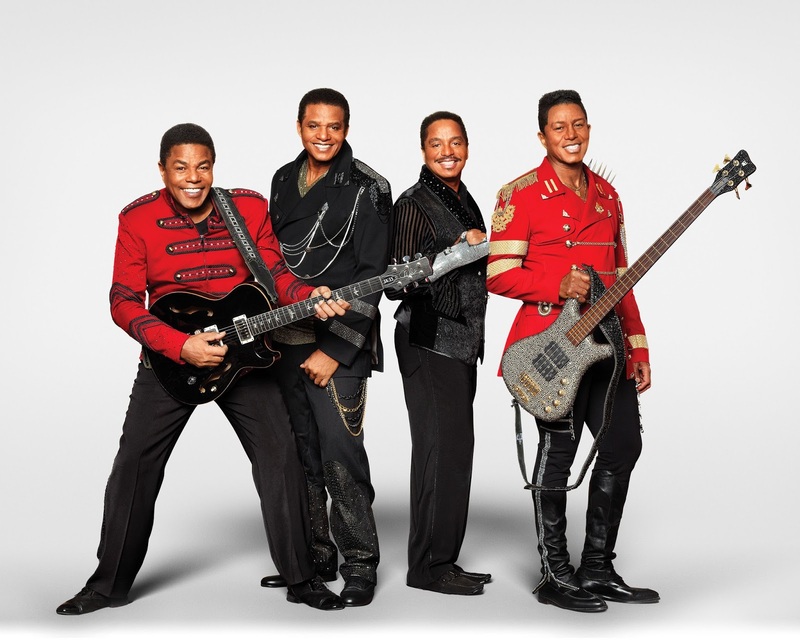 The male Jacksons are also plotting their comeback and are said to be working with a variety of contemporary producers (none of which have been named). The latest update on the project was in February 2014 so again, do not mentally prepare yourselves too much for the third coming of the Jacksons. Britney Jean may have been the lowest performing album of Britney's career, but the singer has confirmed that she has renewed her contract with RCA and is currently working on new music, alongside her Vegas residency. Britney typically takes two or three years between releases, so 2015 may still be slightly too soon for Album #9. 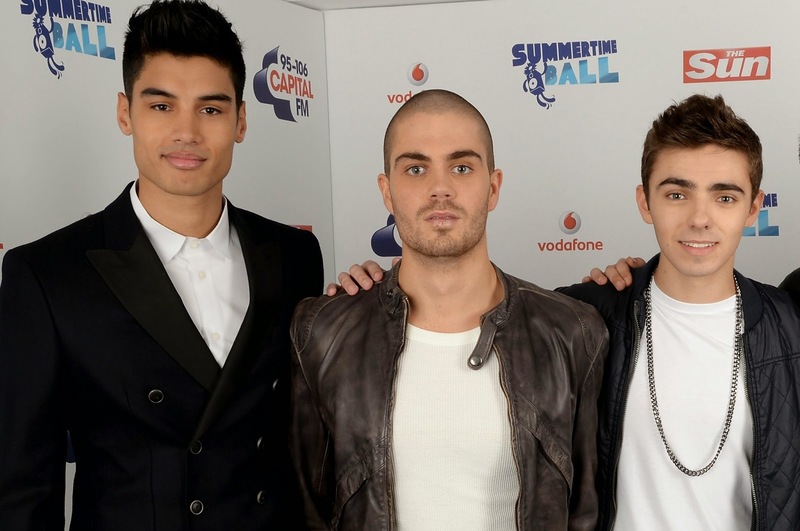 We're not sure how it all went wrong for The Wanted - but after three albums the group called it quits and all got to work on respective solo projects. Siva has reportedly working with RedOne (which sounds amazing), Nathan is said to be coming imminently with his solo material, whilst Max has been pottering away with Flo Rida. We don't really care too much about the other ones. 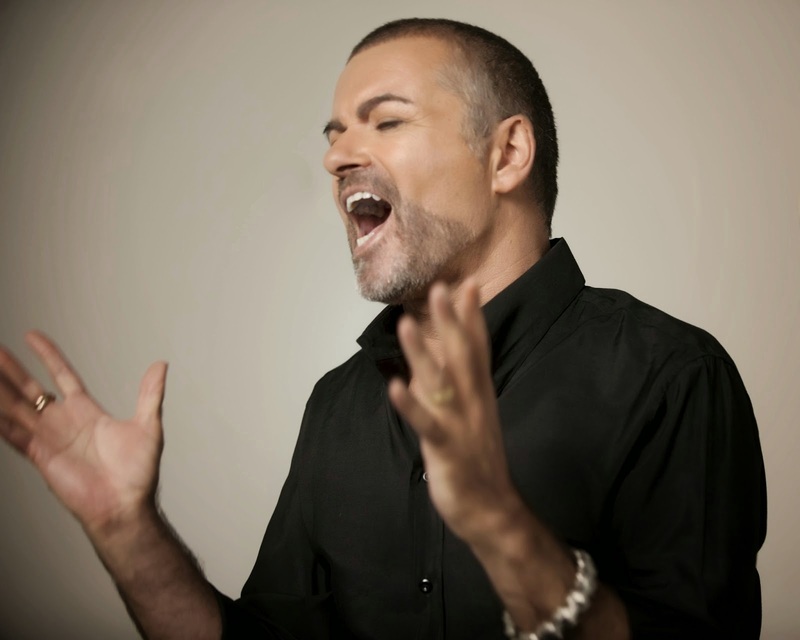 George Michael bridged the hefty gap between releases with live album Symphonica which hit #1 in the UK charts this March, but it wasn't really that GM release that we had been waiting and hoping for. George has promised an upbeat pop album for release this year - we hope he will deliver but we aren't holding our breath. At the risk of sounding like a broken record, La Toya has been teasing her final studio album for several years now. It looked like it was on its way when Toy released cracking dance number Feels Like Love last year - but plans went somewhat quiet. With her own reality show in full swing and her upcoming wedding on the horizon, 2015 would be the perfect year to finally get that album out. Whilst La Toya is always happy to talk about her music plans, her younger sister takes a more secretive approach. A variety of sources has confirmed that Ms Jackson is working on new music - but with no confirmation from the singer herself (apart from denying it) we are a little cautious to get too excited. Whose return are you most looking forward to? Let us know in the comments section below.